A staple, everyday jacket, the Titus is a two-layer waterproof and breathable GORE-TEX? 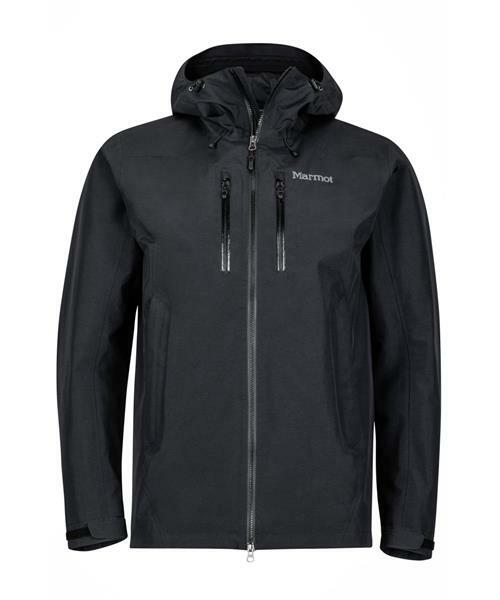 jacket, ideal for a variety of outdoor activities when rain starts to fall. This jacket features an intuitively mobile design and comes replete with an attached hood, taped seams and adjustable cuffs.